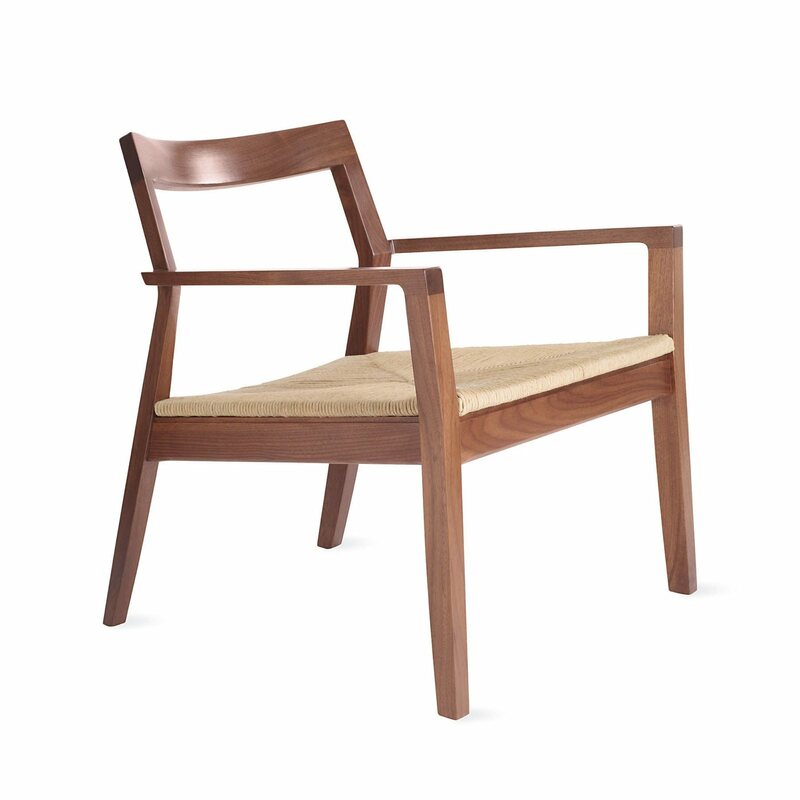 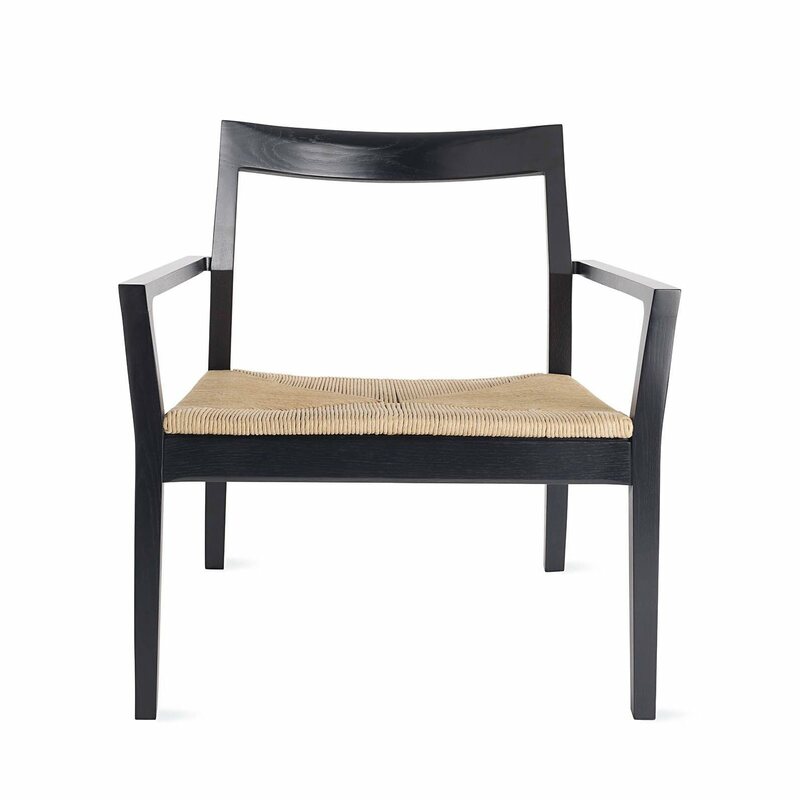 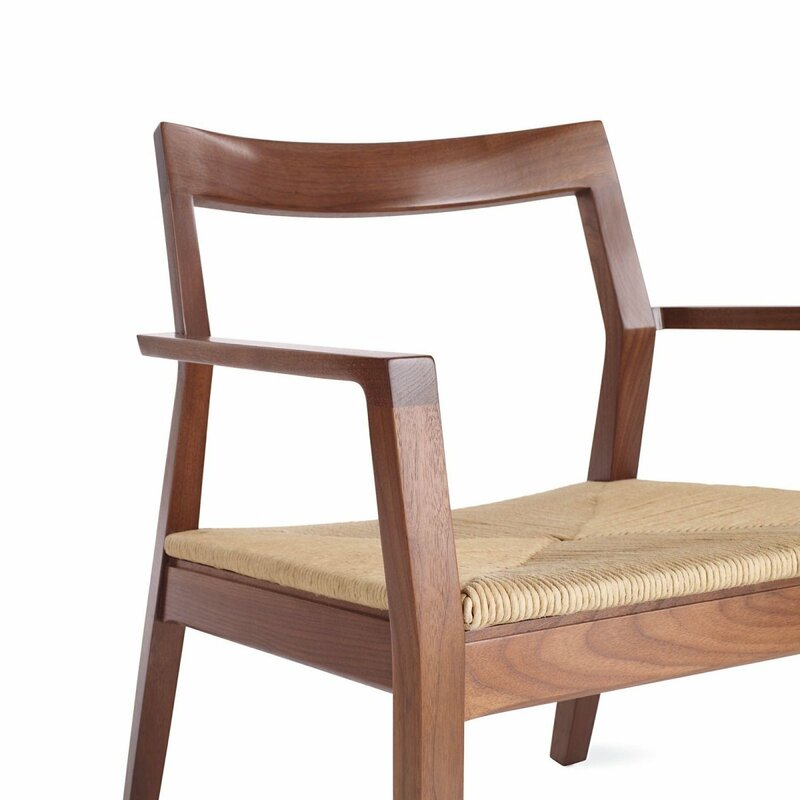 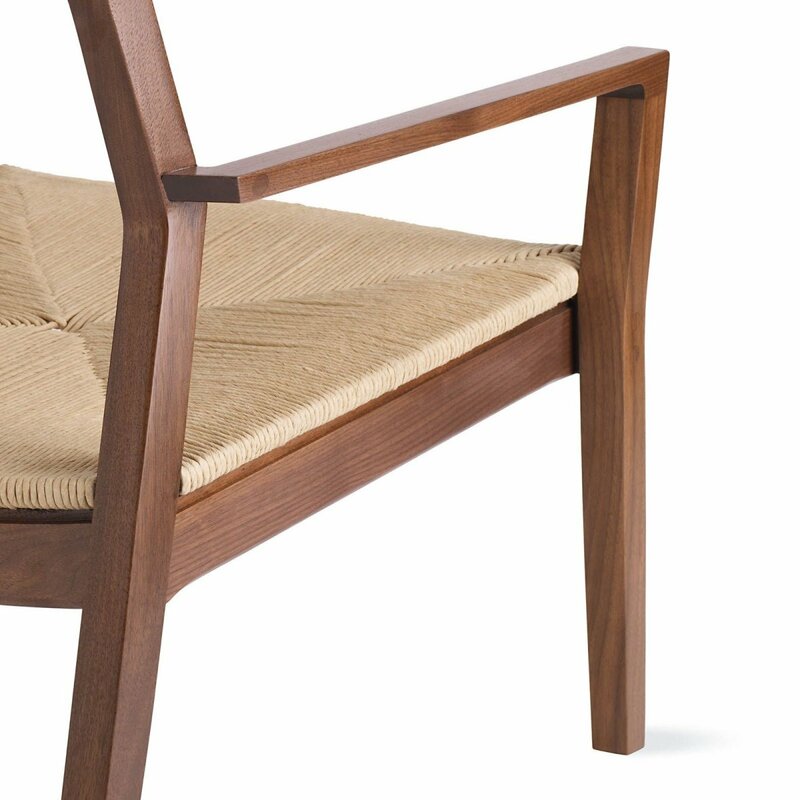 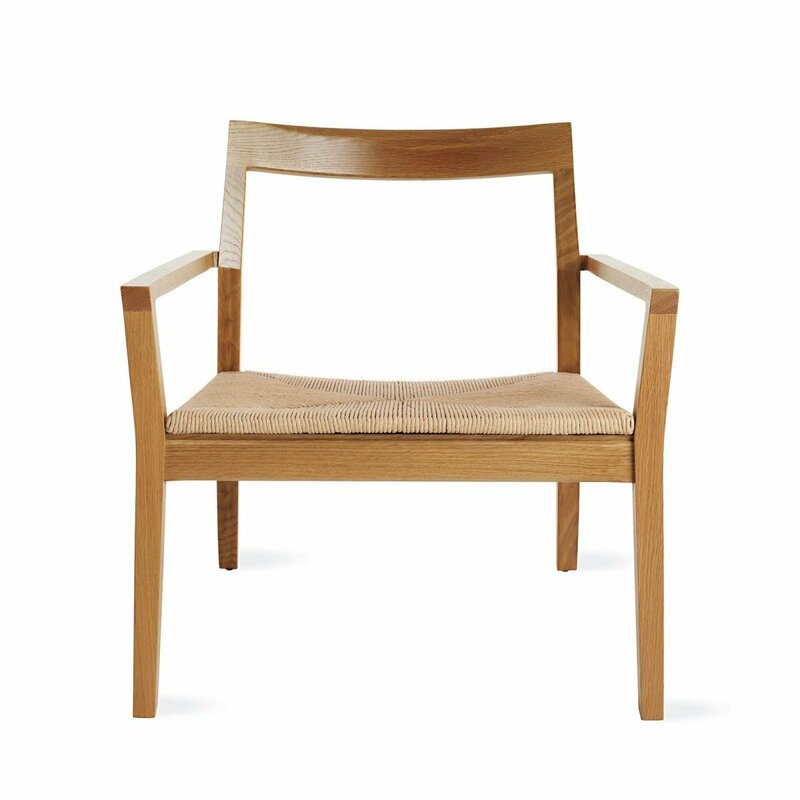 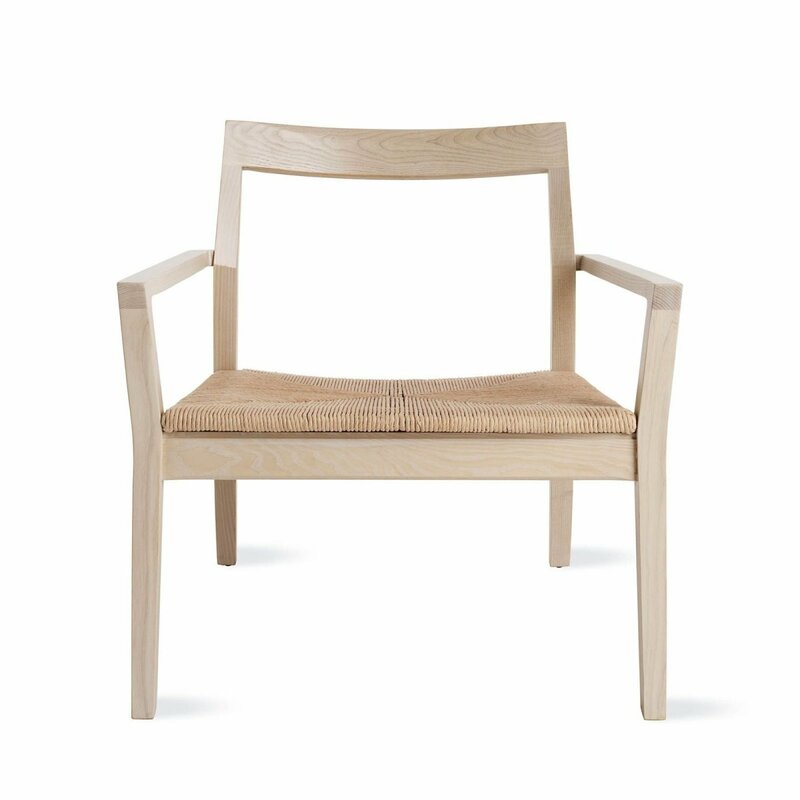 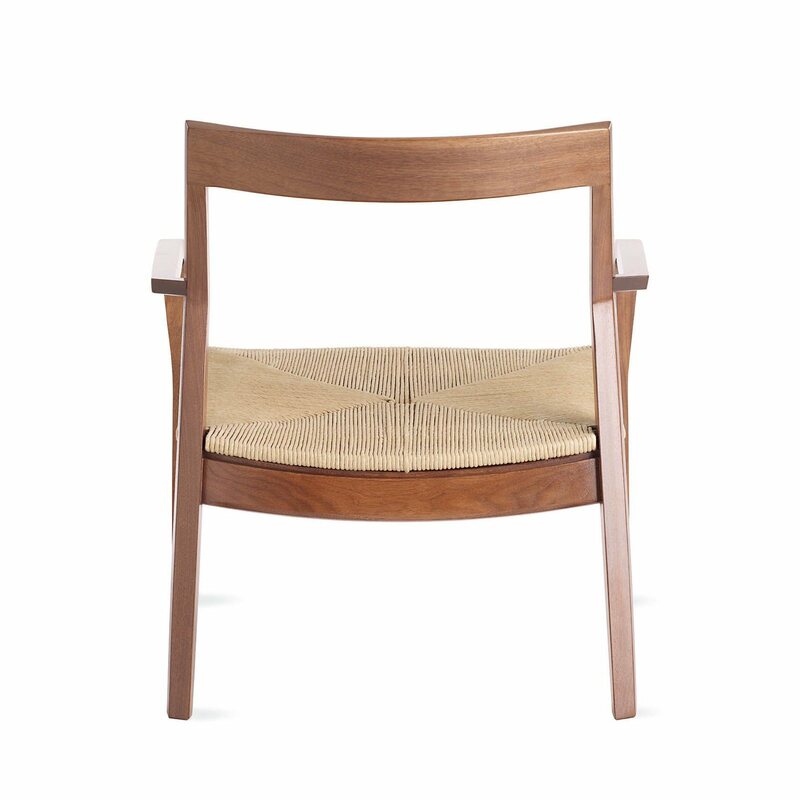 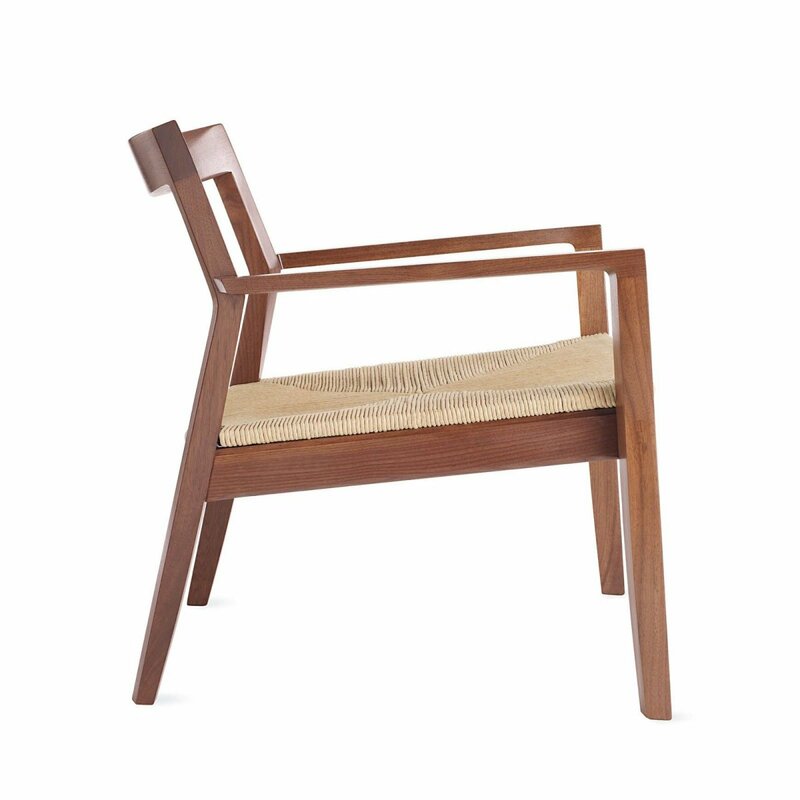 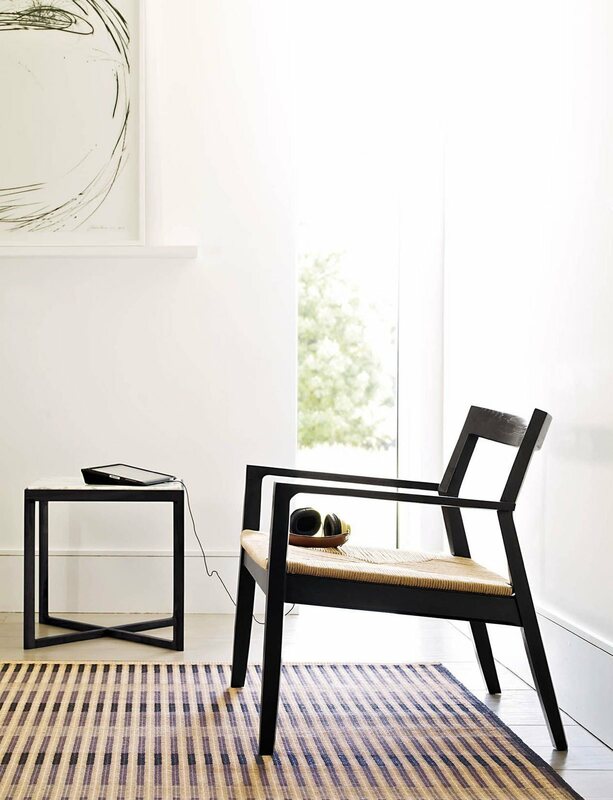 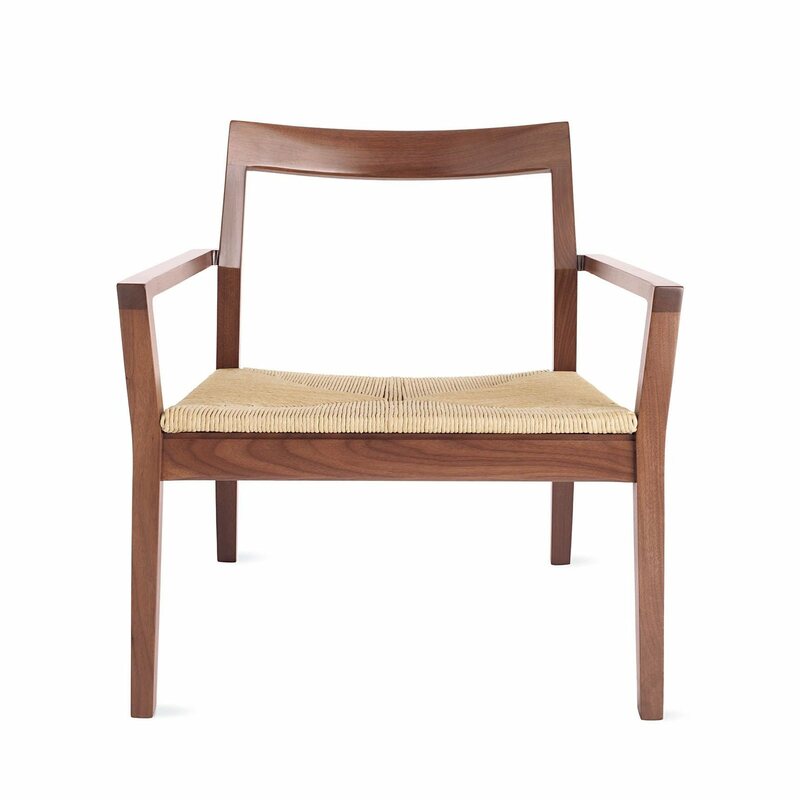 Krusin Lounge Arm Chair is a wooden lounge chair with natural and simple beauty, designed by Marc Krusin for Knoll. 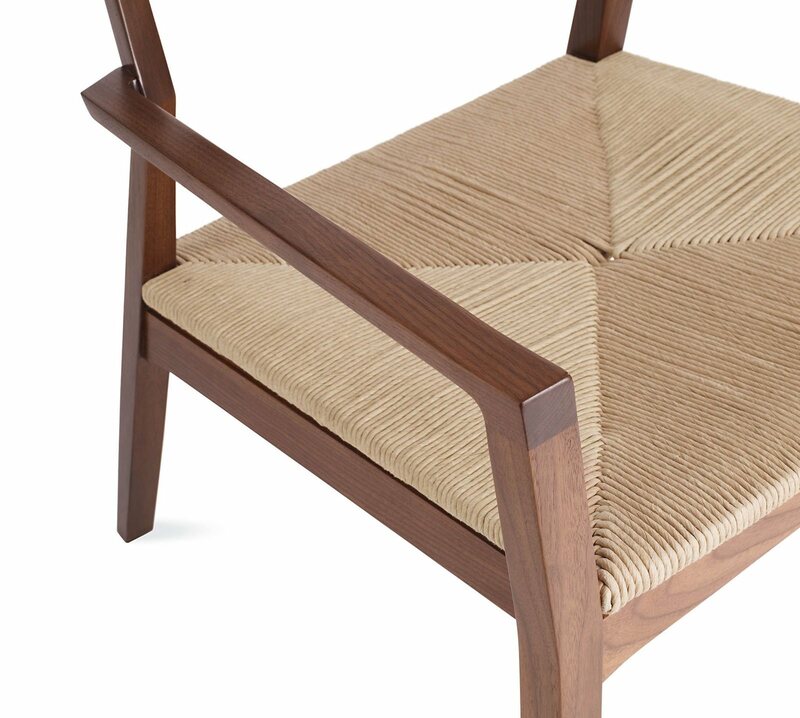 The Krusin Guest Seating Collection draws inspiration from traditional chair designs, but asserts itself with an industrialized craft aesthetic. 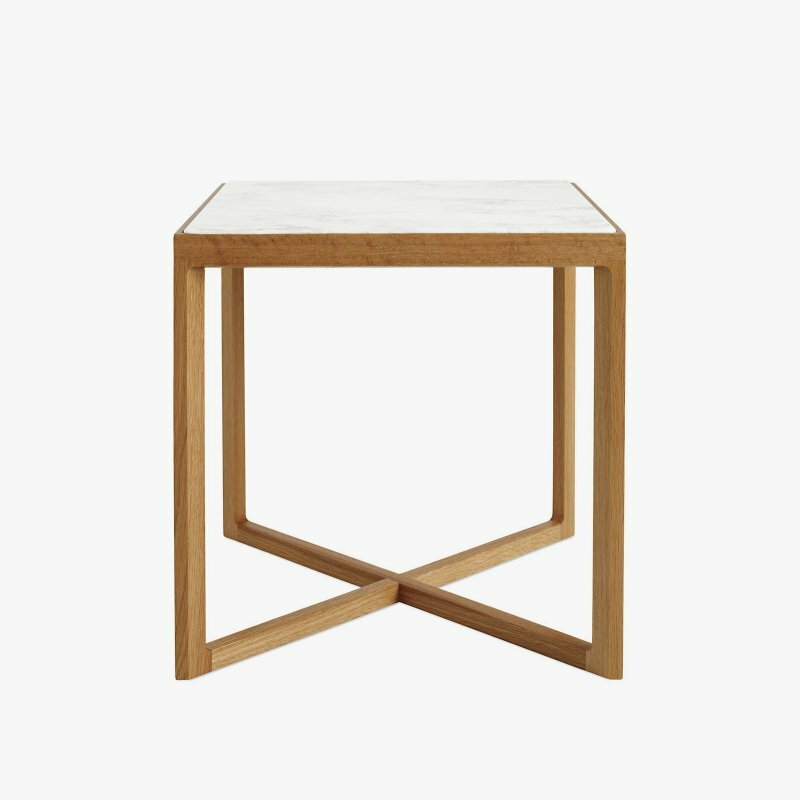 Leaving no joint unresolved and no angle unconsidered, the Krusin Collection&apos;s subtle elegance harmonizes with any setting.